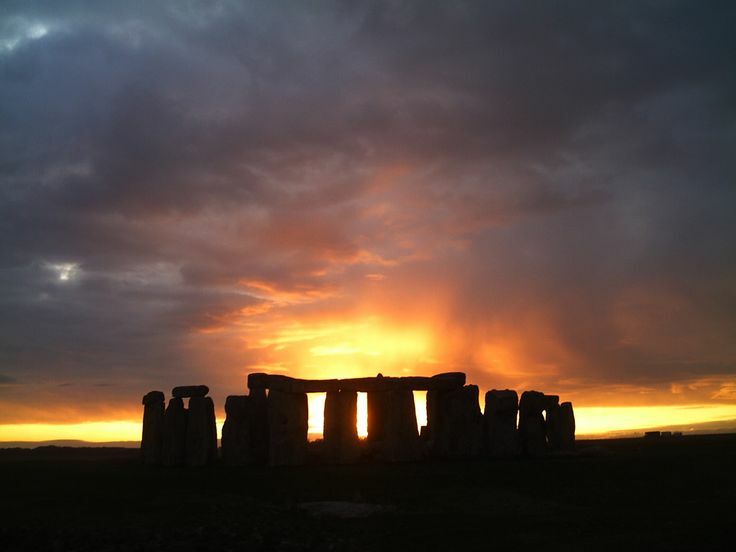 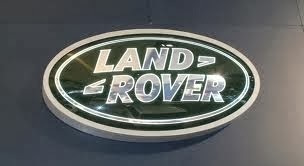 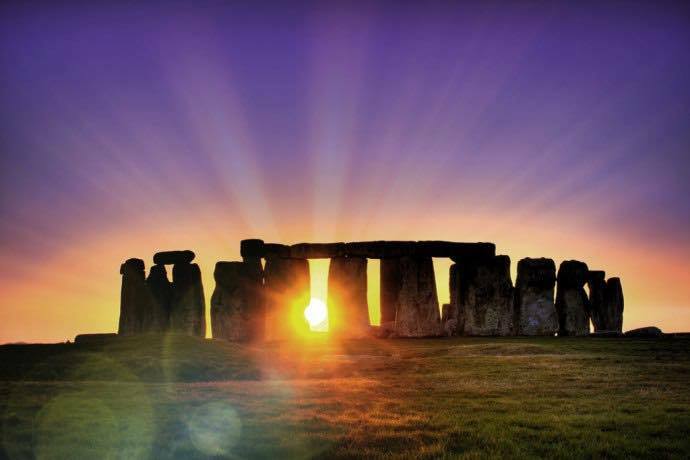 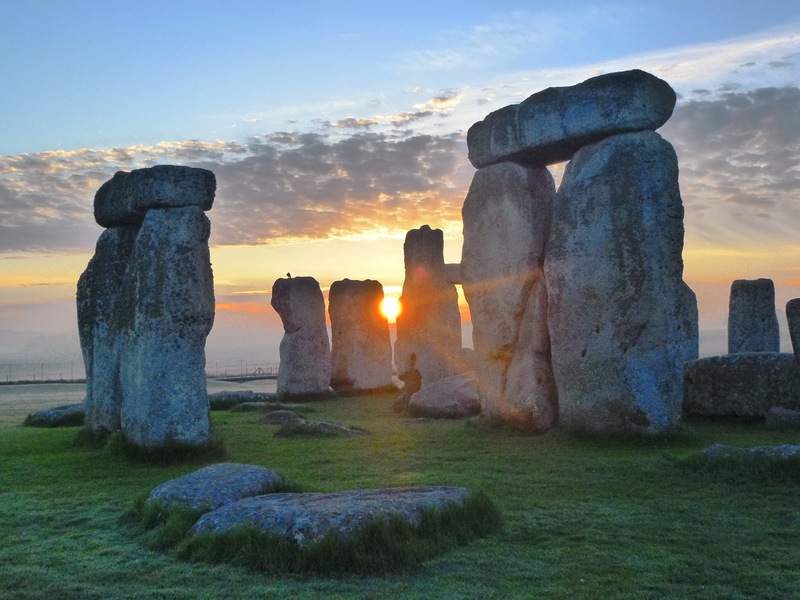 Going to Stonehenge and want to enter the Stone Circle Itself? 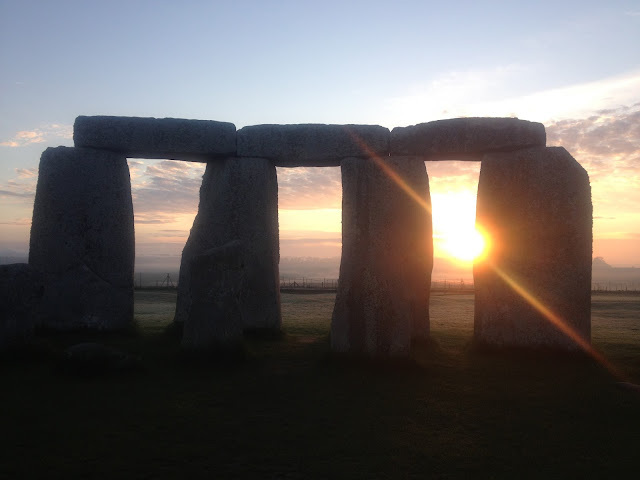 Here are those tours for Stonehenge that include private entry/access to the inner circle of Stonehenge. 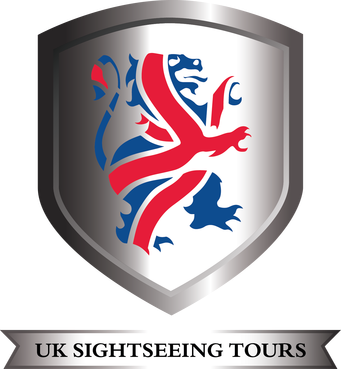 There are both morning and evening Options for this tour with different date availability.